Having grown up in Shropshire and been schooled in Wolverhampton, Tim wended his way all the way to the University of Birmingham to study English and Drama. He followed this up with a Masters in Playwriting Studies, after which he joined the writing team on BBC Radio 4’s The Archers. At the age of 23 this made him the youngest ever writer to work on the venerable show. Thirteen years later he found himself the lead writer for explosive Rob & Helen storyline which won ‘Outstanding Contribution’ at the BBC Audio Drama Awards and an ARIA for ‘Radio Moment of the Year’.Tim also co-wrote and devised four series of the Radio 4 Extra spin-off Ambridge Extra and has written for EastEnders and Doctors on BBC1. 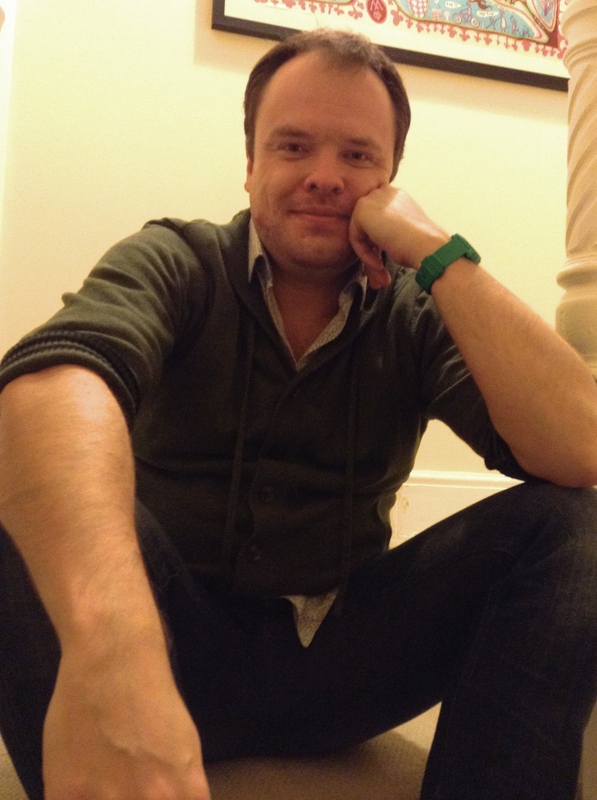 Between 2003 and 2011 Tim worked extensively with Net Curtains Theatre Company, eventually becoming Co-Artistic Director. His work with Net Curtains includes Skyscraping (Soho Theatre Studio, Southwark Playhouse), One, Nineteen (Arcola Theatre, New Wolsey Studio, Studio Salford, Old Joint Stock) and First Impressions (Margate Theatre Royal). Tim is currently Chair of the West Midlands Branch of the Writers’ Guild of Great Britain, the union for professional writers. Find out more on Tim’s website or contact Alan Brodie Representation.